When it comes to buying a 4WD, there are more brands and models than you can poke a stick at, and frankly, it can be very difficult to work out what you should be buying. 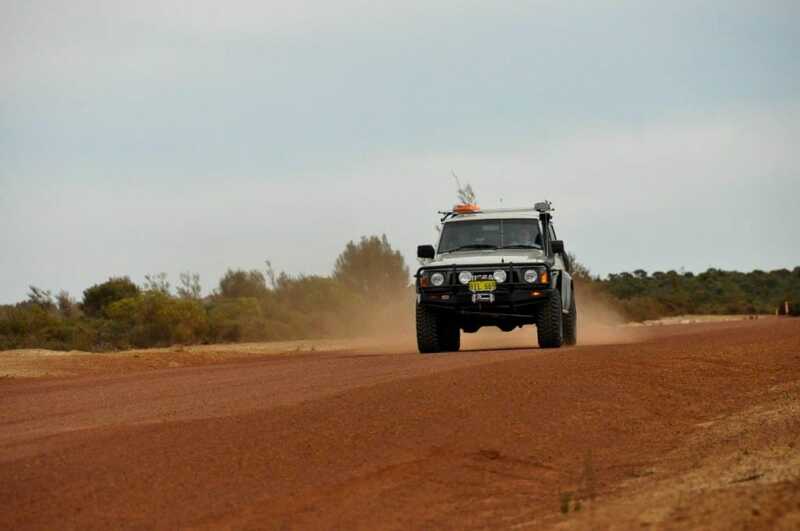 The best advice I can give you is to purchase a 4WD that is going to fulfil as many of your requirements as possible. This means that you need to understand what you want from the future 4WD, and then find something that ticks the most boxes. Out of the factory (or even second hand) the vehicle may not do everything you want it to. However, there are plenty of modifications that can be done to make the vehicle that much better. For some reason, there is an expectation that you buy and build a 4WD that is functional for a wide range of people, and this couldn’t be further from the truth. It is your 4WD, and it should do what you need it to. ‘What 4WD should I buy?’ comes down to your individual requirements, which are different to your neighbours, best friends and family. Not everyone wants the same 4WD! If you have no desire to drive over big rocks and plough into endless mud runs, why would you spend a heap of money on a 4WD that is designed to do it? My intention is to save you money when it comes to buying a 4WD. You don’t want to buy something that doesn’t do what you want it to, and have to trade up later down the track. It’s expensive, time consuming and frustrating. Why do you want a 4WD? It’s a good idea to have a think about why you want a 4WD in the first place. If you just want one to drive around in something bigger, that’s fine, but often it is a lot more complex than this. 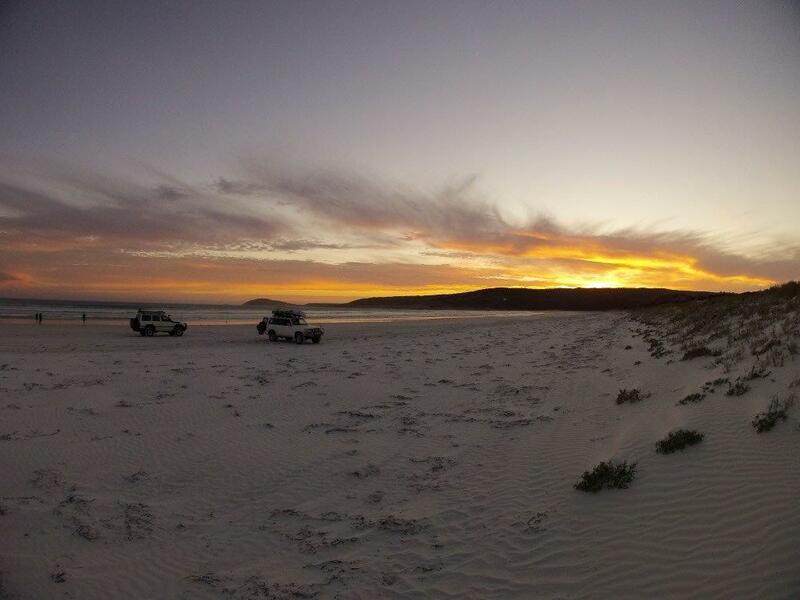 have a read of the Reasons we own a 4WD. What do you want out of a 4WD? There are a number of big questions that need to be answered, which will guide you in purchasing a 4WD that is going to make you smile every time you walk past it. By answering the below questions, you will be on a much better path to choosing the right 4WD. I’ve seen a lot of people buy a nice 4WD, throw a heap of money at it through accessories and then decide that it doesn’t do what they want it to. The only thing you can do in this situation is to sell and upgrade, but you lose a large amount of money on the accessories you’ve added. You want to avoid this situation; it’s an expensive learning curve! Maybe this Suzuki Vitara suits your requirements perfectly? Whilst I understand that we’d all like a brand spanking new 4WD with a heap of accessories, unless you have found a secret money tree in your backyard, it’s not possible for the vast majority. Even if you can afford a new 4WD, you may be better off buying a second hand one. 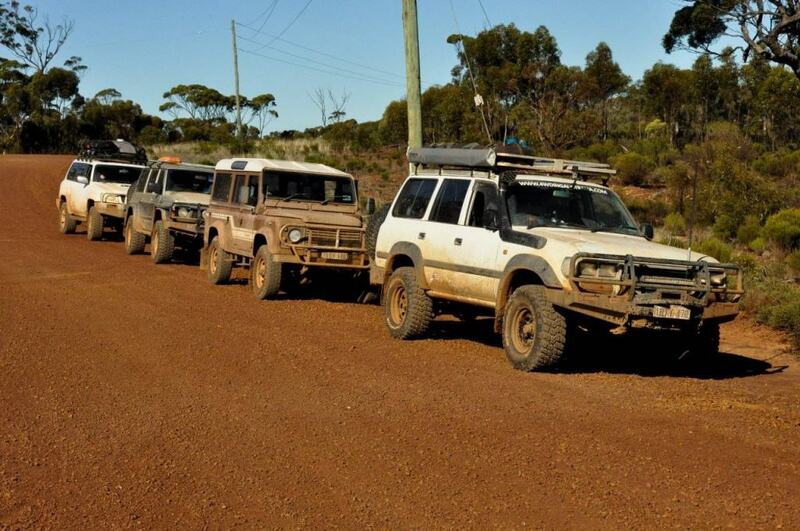 There are many benefits, and plenty of 4WD’s of different ages on the market! This is the most important factor you need to decide on. Remember, the purchase cost of your 4WD is just the start. Accessories, repairs, rego, fuel and insurance are all additional costs, and need to be factored into your budget. There are plenty of second hand 4WD’s on the market that need thousands of dollars to be done in repairs, so choose wisely! You don’t need a ridiculously expensive 4WD to have a lot of fun! How long do I plan on keeping it for? 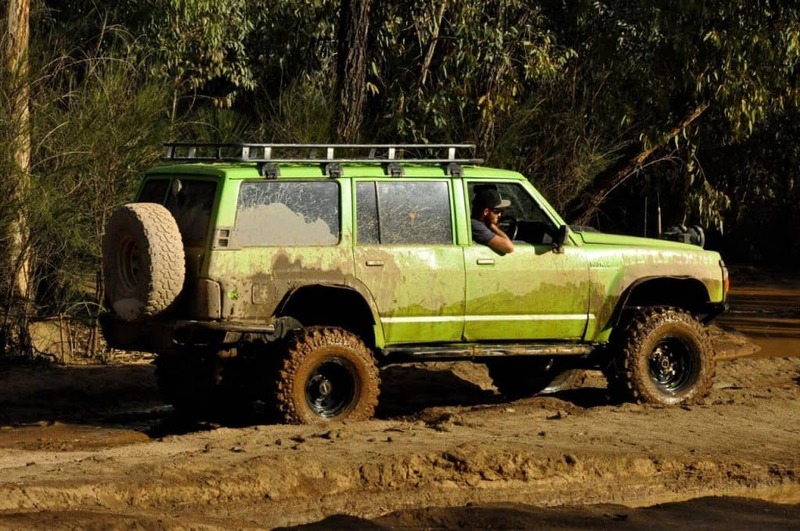 The length that you plan on keeping your 4WD for is something well worth considering. It determines the amount of money you spend on repairs and accessories, and makes you aware of the cost of depreciation. A 4WD that you intend on keeping for many years is often treated differently to one that you only want for a few months, or a year. It’s not worth buying a 4WD that doesn’t do what you want it to; trust me! What sort of 4WDing do I want to do? 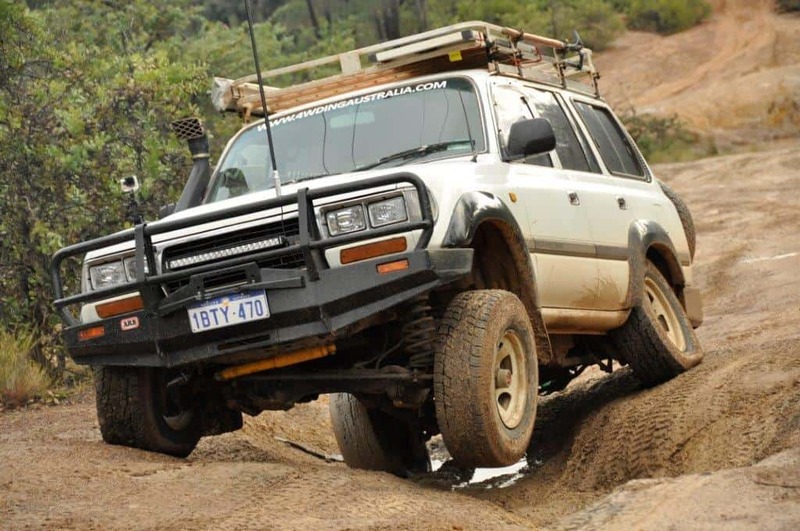 If you intend on taking your 4WD out on a regular basis and hitting the tracks that are going to push your 4WD to its limit, then you need a vehicle that is going to handle it. Big rocks, mud, side angles and huge ruts require a 4WD that is very different to one that is never going to be taken off the black stuff. I’m going to suggest that if you want a 4WD to regularly do the gnarly tracks, you want something with solid front axle and solid rear axle suspension. 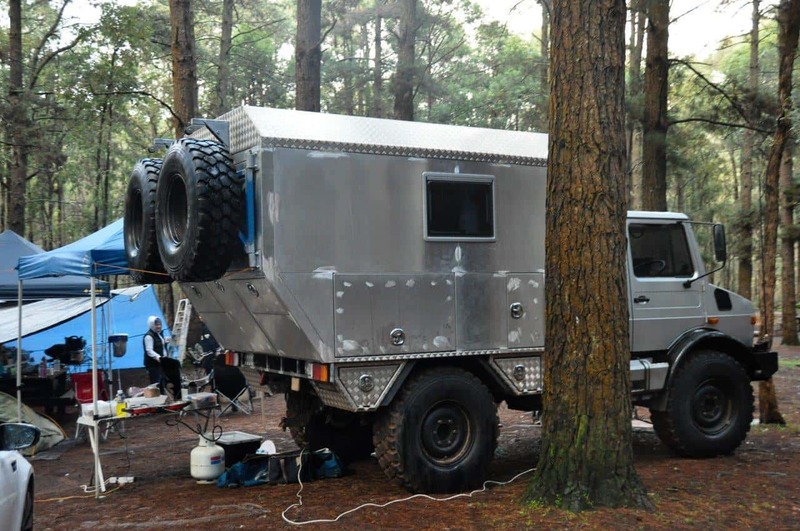 This rules out a massive number of 4WD’s, which is a good thing when you are searching for the right 4WD! I’m not suggesting that vehicles with Independent front suspension (or rear) are not able to do some hard-core 4WDing. However, if your primary purpose is the gnarly tracks, stick with something that has a solid axle front and rear. 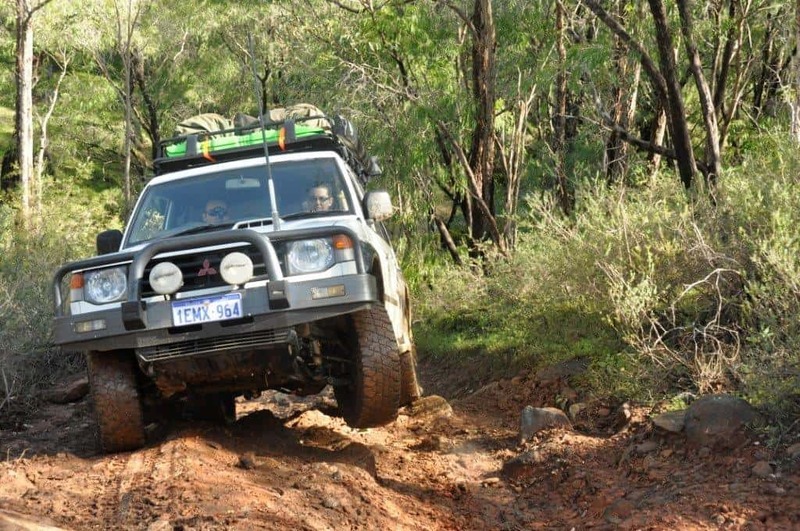 A 4WD used for touring is usually upgraded to comfortably travel the majority of 4WD tracks, with exception of the high end hard-core tracks. Vehicles with independent suspension make great tourers, because they are more comfortable on the majority of Australia’s 4WD tracks. IFS (Independent front suspension) 4WD’s are not useless in serious off road situations. They can be very good. However, they are not as good as a solid axle in the same situation. On the other hand, this doesn’t mean you rule out solid axle vehicles for touring; they also do a very good job. A tourer is usually set up for comfortable travel. This means it’s set up with modifications and accessories to cook lunch easily, set up camp and travel with minimal fuss. Our Isuzu Dmax is a great example of a 4WD for Touring Australia. 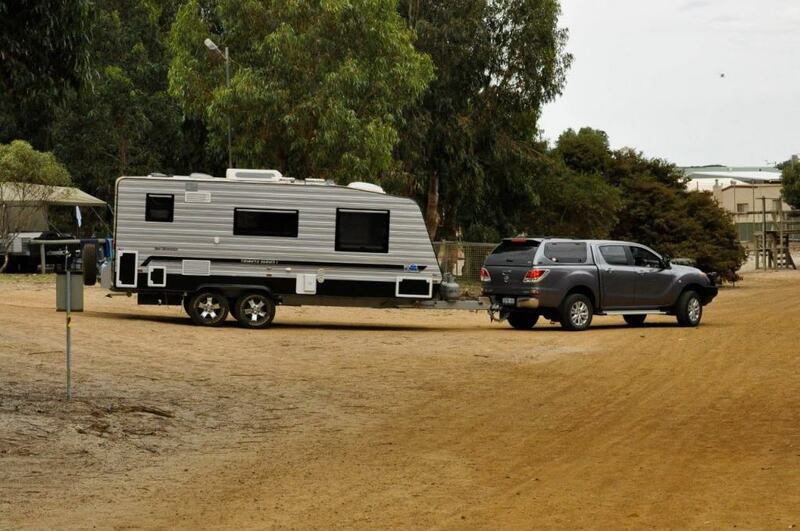 There are plenty of 4WD’s purchased with the sole purpose of towing a big caravan or trailer. If that is what you are chasing, then just about any 4WD with a decent amount of torque, power and towing capacity is going to fit the bill. Make sure you consider the economy it is likely to get too, or it can get expensive quickly! 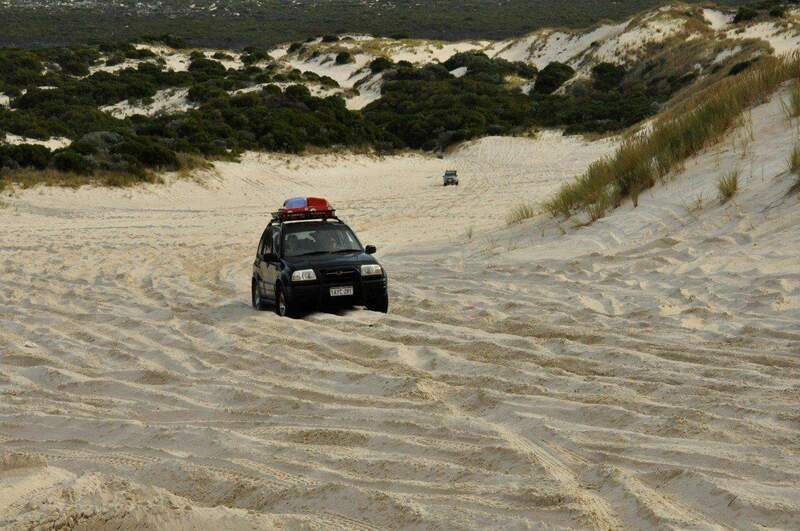 Beach driving is fairly simple, and can be done by just about any 4WD easily with low range, providing you have the right tyre pressures! Of course, there are plenty of 4WD’s that fit into more than one category, but it gives you a good idea of what you should be looking at! Purchase a 4WD that is suited to your intended terrain. Whilst it might seem nice to do a lap of Australia in a 4WD with a 6 inch lift and 37’s, it’s not the most practical, comfortable or economical way to do it! There is a lot of poor quality information out there about towing too. Do yourself a favour, and read this: A simple guide for keeping your 4WD and trailer legal when towing. What modifications do I want to add? 4WD modifications and accessories can be a seriously expensive path to travel on. There are plenty of 4WD’s in Australia that have had well over 20k spent on accessories, so have a good think about what you want! When purchasing a 4WD it’s important to consider what you are trying to achieve as a final product. 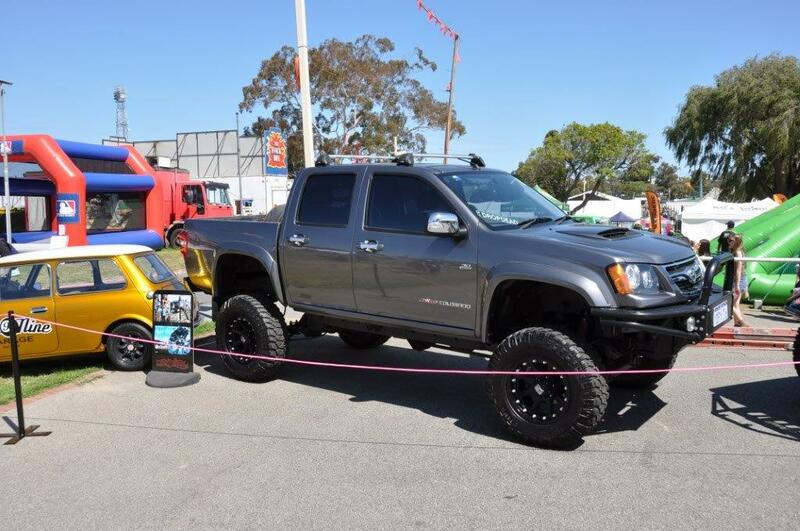 Unless you already purchase a modified 4WD, there are always going to be accessories that you want to add. Consider the accessories that are going to make your vehicle more functional, comfortable or capable. If it doesn’t do any of these 3 things, then why are you doing it? It’s extremely important that you consider the legalities of modifications. So many people are driving vehicles around that put them at massive risk; Is my 4WD Legal? How often is it going to be driven? If you go and purchase an F250 for your daily commute to work as well as your 4WD trips, you may need to take out a second mortgage to pay for the fuel. It’s important to consider the number of kilometres the vehicle will do each year, so you have a rough idea of fuel costs. Perhaps not the best choice for a daily driver! The more you are going to drive the 4WD, the more priority you should be placing on buying an economical vehicle. If it’s not going to do a huge number of kays a year though, you might be able to get away with something that chews a bit more juice! I found it more economical to purchase another vehicle to drive to and from work; it uses half the fuel, and requires much less maintenance. This may not be the case, depending on your individual circumstances. Do I plan on doing remote travel? 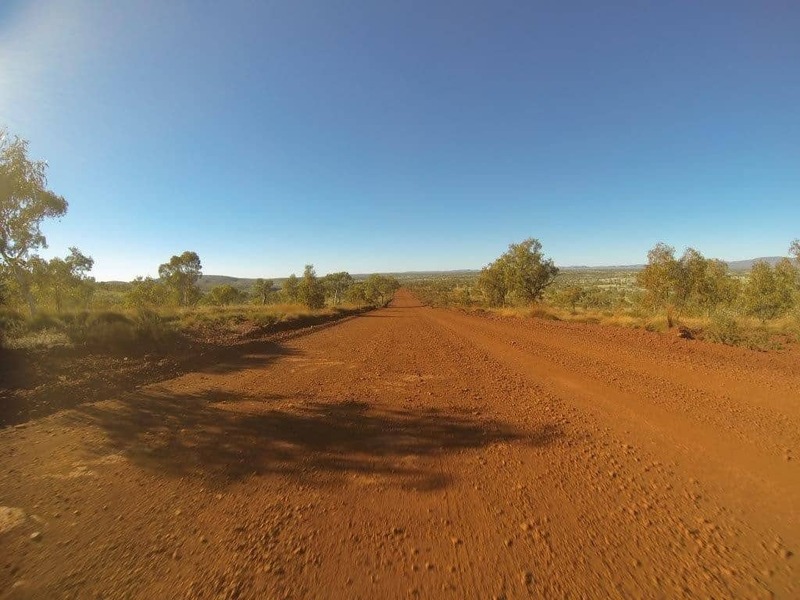 The further from civilisation you intend on travelling the more reliable you need your 4WD to be, and the more fuel you need to carry. Diesel vehicles are generally preferred for remote travel as it is the most commonly available fuel and it burns more efficiently (meaning you need to carry less fuel). This is not to say petrol’s are not suited for long, remote trips, it just means you need to adjust what you carry on board. If you plan on buying a cheap 4WD and travelling to remote destinations, you want to be very careful that it is reliable. Breaking down in your 4WD in the middle of Australia can be literally a life and death situation! If you’ve got a family of 6, a single cab Ute isn’t going to get your family out into the bush, is it? Likewise, if you have a big family you are going to need plenty of room to pack your gear. 4WD’s come in a variety of seating arrangements these days, so get something that is going to fit your family comfortably. A lot of dual cab Utes don’t allow for adults to sit comfortably in the rear seats, and if your kids are growing up quickly, it’s something worth considering. I want to mention the weight you can carry here too; be very careful of the maximum amount of weight you can add to your 4WD. It is a lot lower than what you might expect. Have a read of this – What does my 4WD weigh? 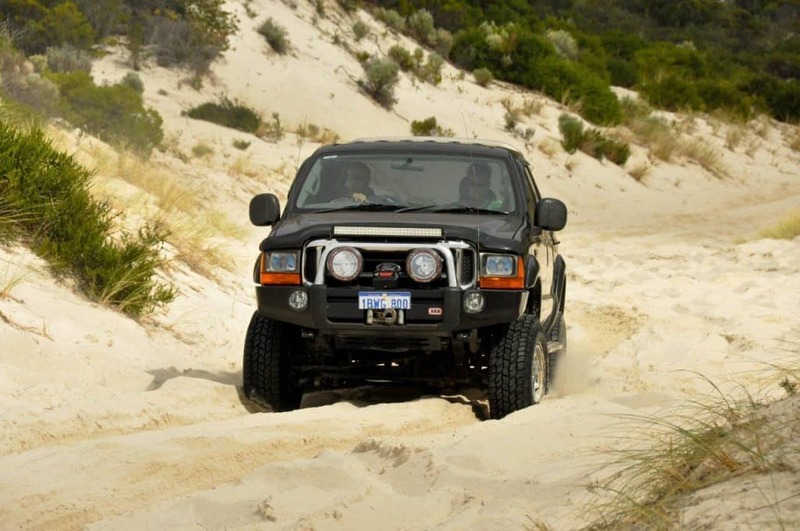 Have you been through the costs of owning a 4WD? Before you jump in and buy yourself a shiny toy, have you stopped to consider the costs of doing so? I see some serious 4WD weapons advertised for sale on a regular basis, because the owner has come into financial difficulties. When you have to sell something in a hurry to pay the bills, you aren’t going to do well out of it. Obviously you can’t expect the unexpected, but you can plan ahead and have a rough idea! Nothing about owning a 4WD is cheap! 4WD’s are not cheap. I’m not going to sugar coat it. They are expensive on fuel, rego, insurance, modifications and repairs. Take the time to work out the expenses before you jump in, or you may regret it down the track. That said, I’m more than happy to put up with the costs of owning a 4WD. The places they are able to take you to (along with the potential for a cheap holiday via camping) more than make up for any financial loss! It’s a lifestyle, and one that we love! The more boxes your 4WD ticks for your intended use, the happier you will be with the purchase. Don’t buy a 4WD that doesn’t suit your intentions, or you will sell it down the track! Maybe we are just weird, but I’d rather buy a 4WD that does what we want it to, than one that looks good, and that others can relate to. A big lift might look good, but its not always very functional! EDIT: After 4 years of owning our 80 Series, I sold it and purchased an Isuzu Dmax, which replaced two vehicles. It’s a totally different vehicle, but we are very pleased with it so far. 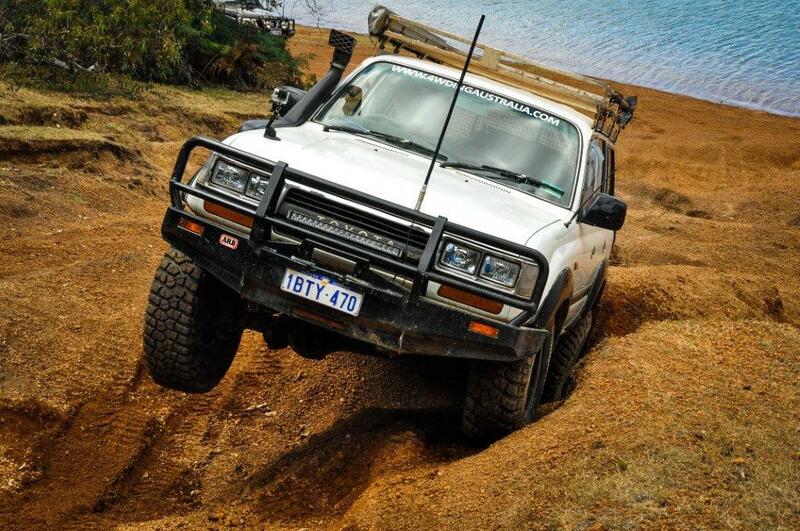 You can read more here – Swapping from an 80 Series Land Cruiser to an Isuzu Dmax. It took me months to find our 80 Series Land Cruiser. I knew I wanted something that was going to be reliable, comfortable and capable. I knew we wanted a tough tourer, and that’s exactly what we’ve built it into. You can read about Our 80 Series Landcruiser. As they say, if you fail to plan, you plan to fail. Start with the end in mind and you will save yourself a huge headache and a stack of money! How have you decided in the past to purchase a 4WD? Did it work out as you had hoped? We’d love to hear your stories below! Haha- I own an F250 as a daily driver! Awesome – they are a beast. Haha love it, The wife came to this site because she wants me to buy a cheaper newish double cab. I want an old cruiser, damn I laughed when I got the bottom and saw what you had!!! I would have loved to have seen the wifes face when she scrolled to the 80 there. I know the whole article is buying what is right for you and your own circumstances but there ain’t nothing like the ‘yoda’ reliability. Your wife might have the last laugh yet. I sold the 80 a year ago and bought a brand new Isuzu Dmax. There are some things that I miss about the 80, but overall much happier with the Dmax.